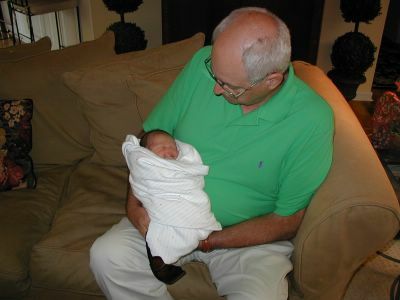 Kim and Sean's newest addition, Stone, seen here with my father-in-law Rea Graves! While Kim and Sean and the boys are in India (see below post) they are adopting a baby from a birth mom here in arkansas. the baby - stone is his name - was born this past Saturday and will be taken care of by family until they return from india! isn't he cute?